Hello! 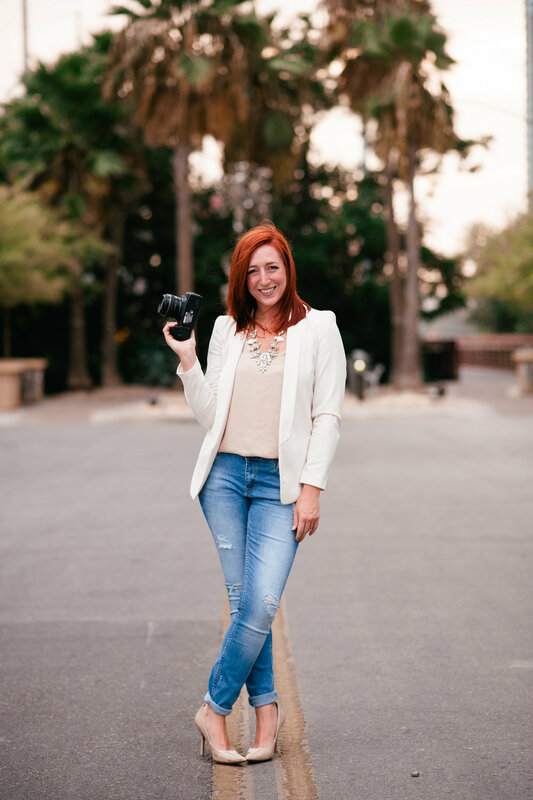 I'm a redheaded photographer living in Austin with my two sidekicks, Josh and Pepper. In the spring of 2010, just before I moved to Austin from LA, I found myself at a crossroads in my life path. Photography had always been a part of me, but could it be my career? Nah… I never wanted to take the fun out of it and make it, ugh, work. But one serendipitous day, I was thrown headfirst into taking photos at my aunt’s wedding. I had SO much fun doing it, got great feedback from the bride and groom, and it was as simple as that. Now nine years and over 100 weddings later, I could not be more grateful for that terrifyingly wonderful moment that led me here. Thanks so much for stopping by, and I hope to hear from you soon.